Give the best for your baby, even while on-the-go. 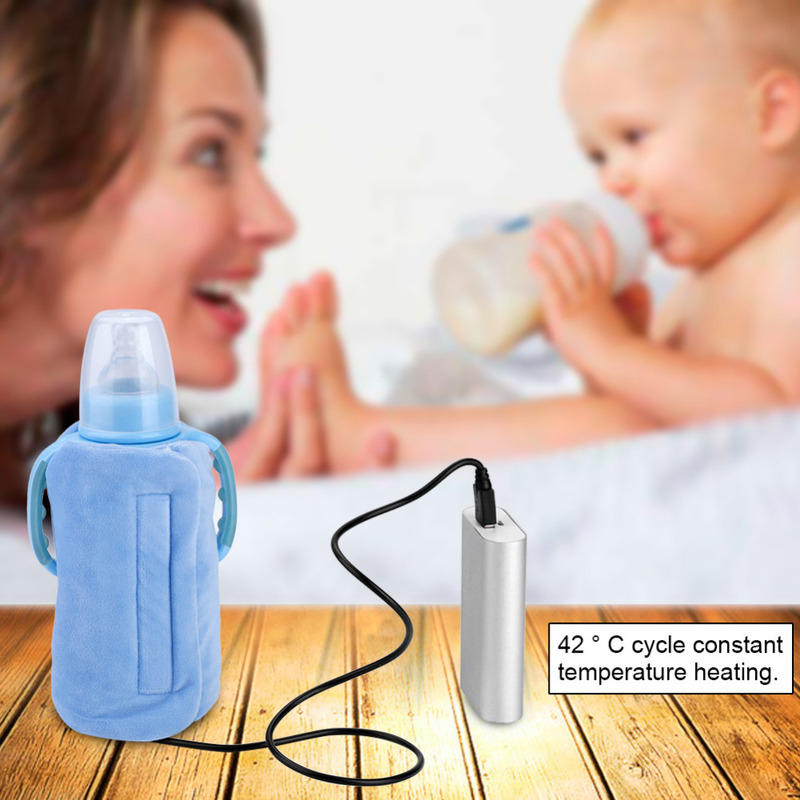 This Travel Bottle Warmer is specially made so your baby can drink warm milk wherever, whenever! HEATS MILK BOTTLES - Traveling with your baby and got a cooler filled with cold milk bottles? Heat them up quickly with this Travel Bottle Warmer. The Travel Bottle Warmer allows you to give your baby the warm milk that they love while you're traveling. EASY TO USE - This Travel Bottle Warmer is easy and safe to use. Stretchable and sandwich-type, this bottle warmer is made to fit most baby feeding bottles. Just wrap your baby's milk bottle with the Travel Bottle Warmer, plug it in, and wait until it's at the ideal temperature. Now your baby's milk is ready! 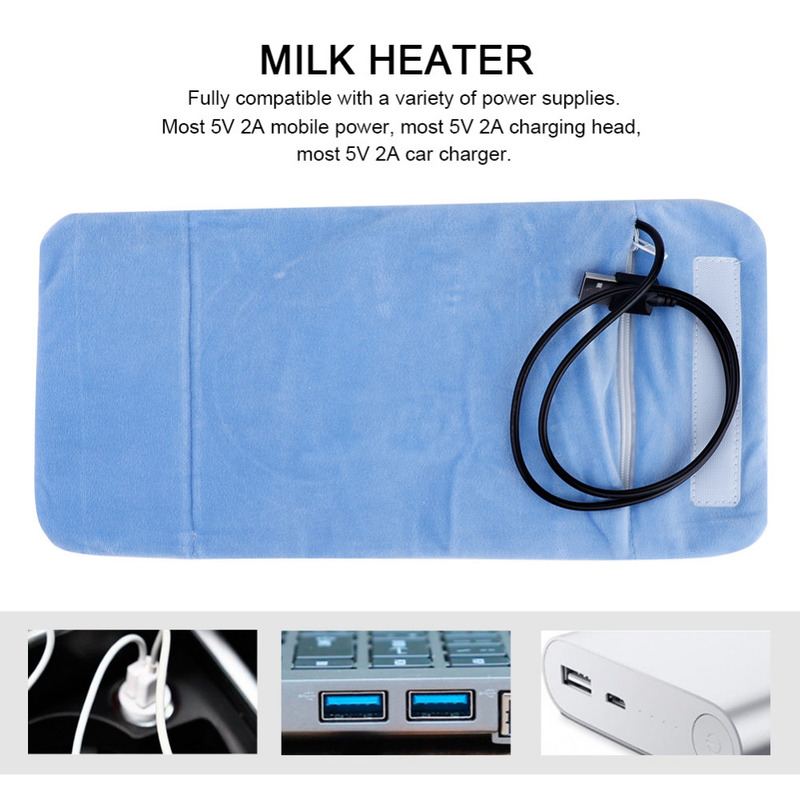 COMPATIBLE WITH POWER SUPPLIES - This Travel Bottle Warmer is powered by a USB port, letting you power it via a power bank, laptop, and even a car charger. With this Travel Bottle Warmer, you can travel with your little one with ease. WASHABLE - This Travel Bottle Warmer is easily washable. 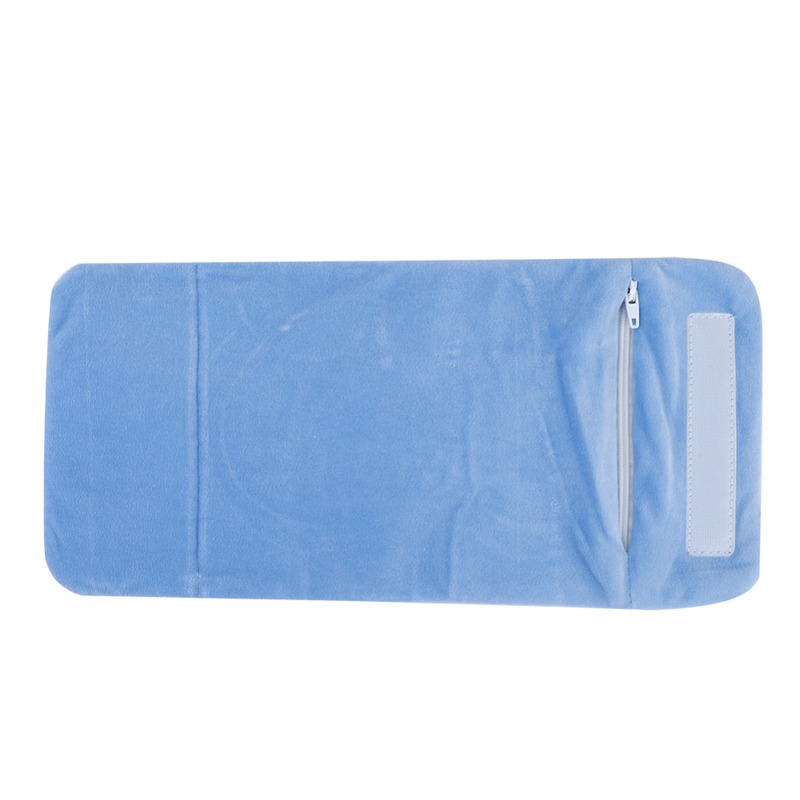 Just open the zipper, remove the heating device and wash the cloth. Travel your baby with ease! This Travel Bottle Warmer lets your baby enjoy warm milk anywhere you go! Fabric very soft, quality nice material and nice color.